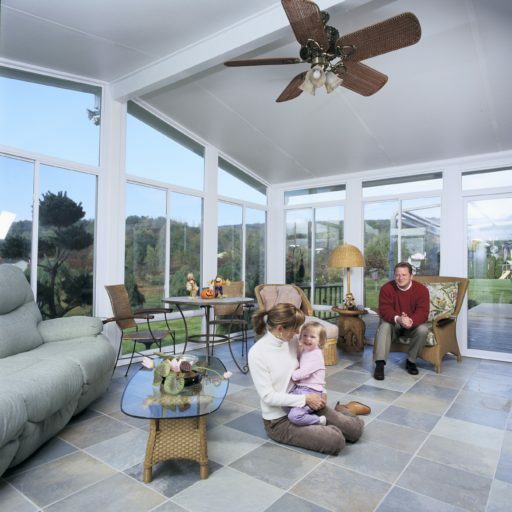 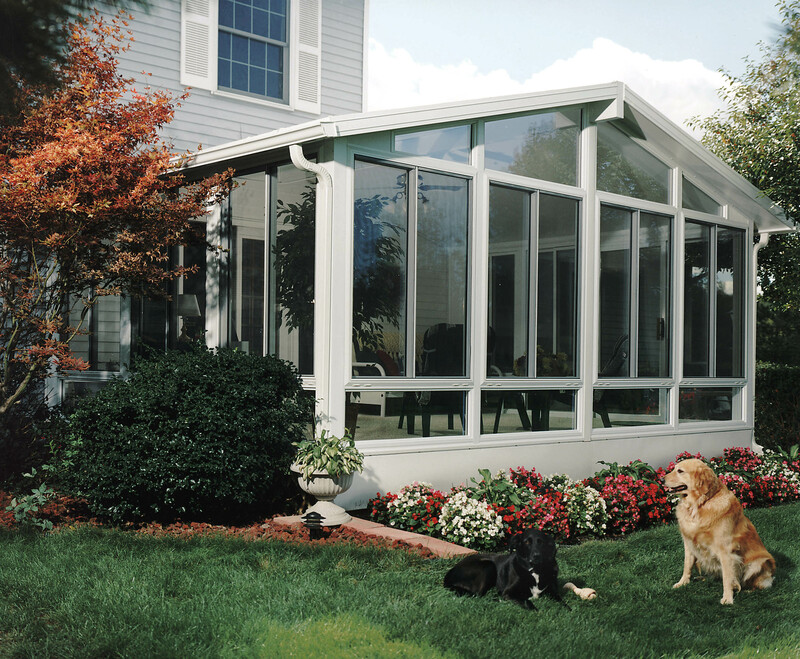 Welcome to Thermal Shield® Windows & Sunrooms. 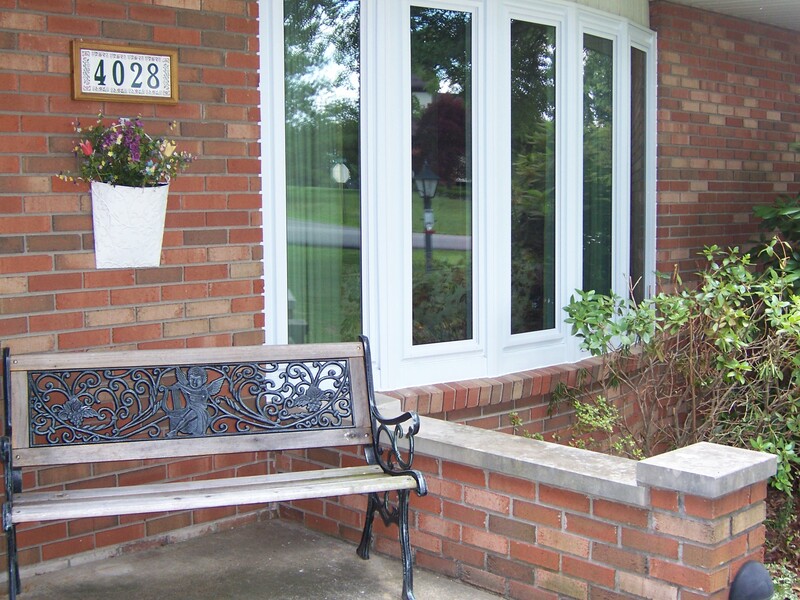 We have been serving the great people of Inez, Lexington, Ashland, KY, Ohio and West Virginia for over 30 years. 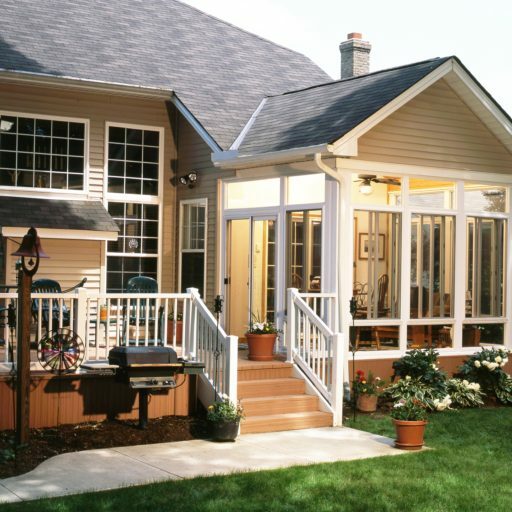 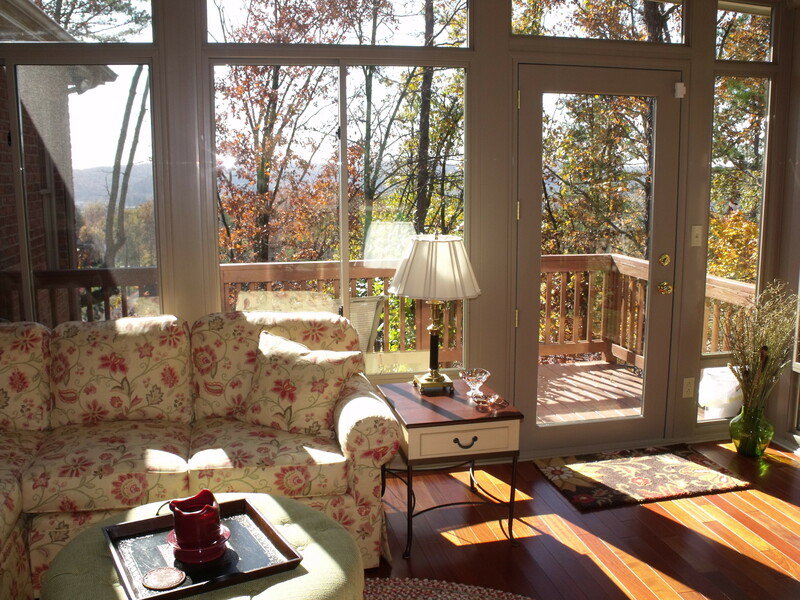 We provide professionally installed sunrooms and windows, as well as many other custom home improvements. 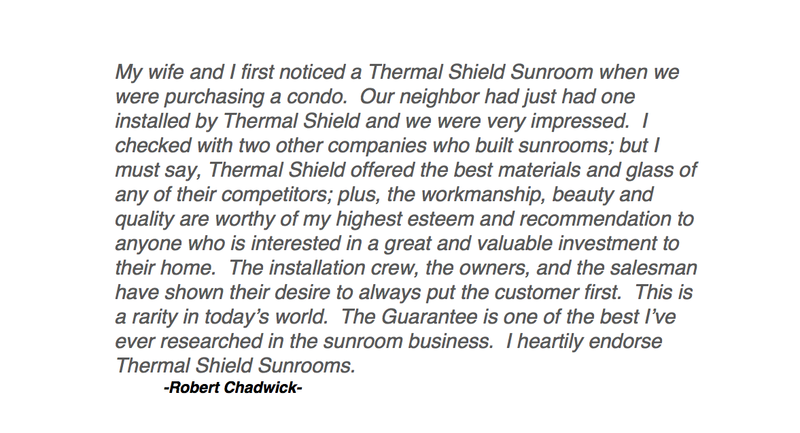 Thermal Shield® never uses subcontractors for any of our jobs. 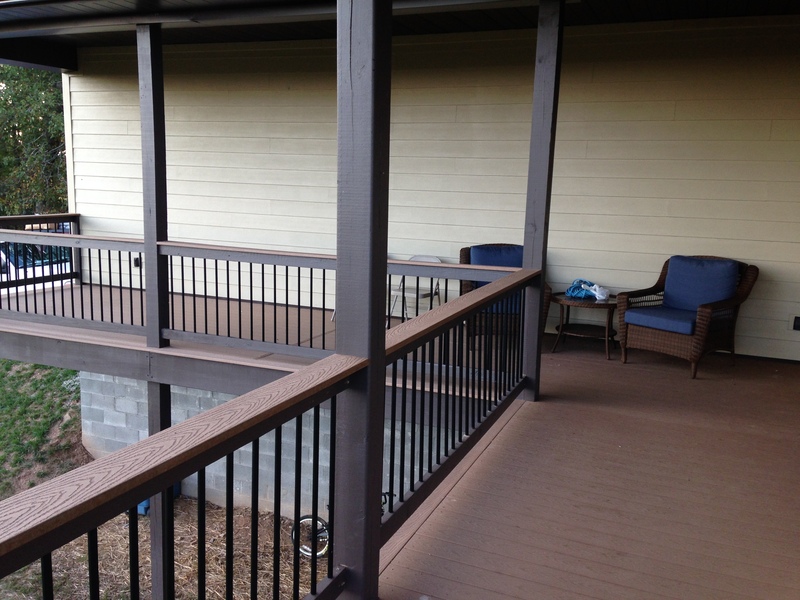 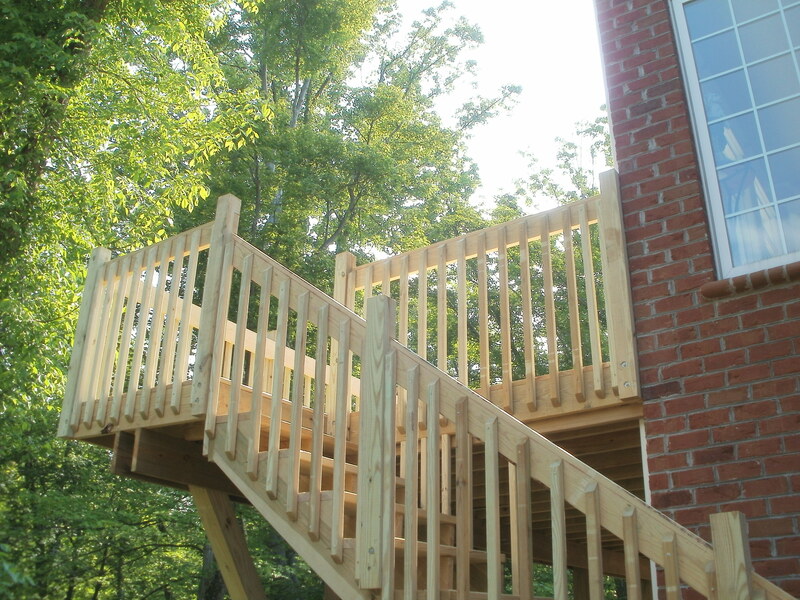 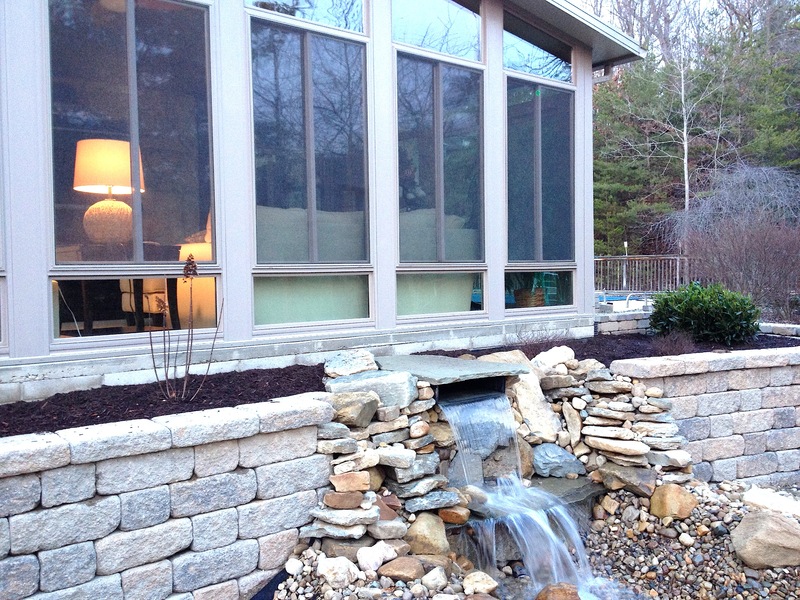 We are fully licensed and insured and capable of taking on both large and small projects. 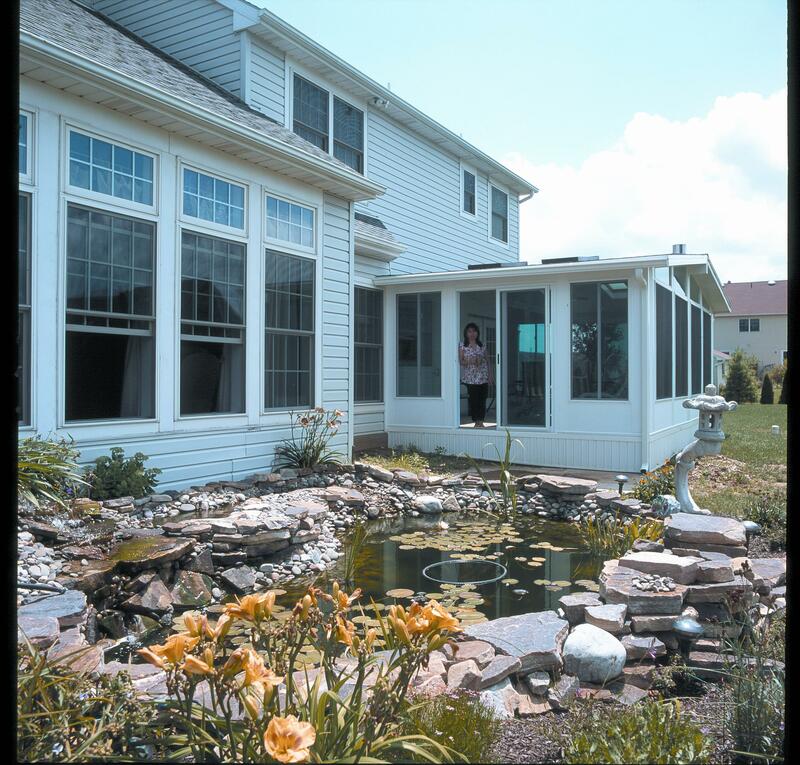 Our team of dedicated professionals afford customers with quality results that not only look great but save you big money on energy expenses. 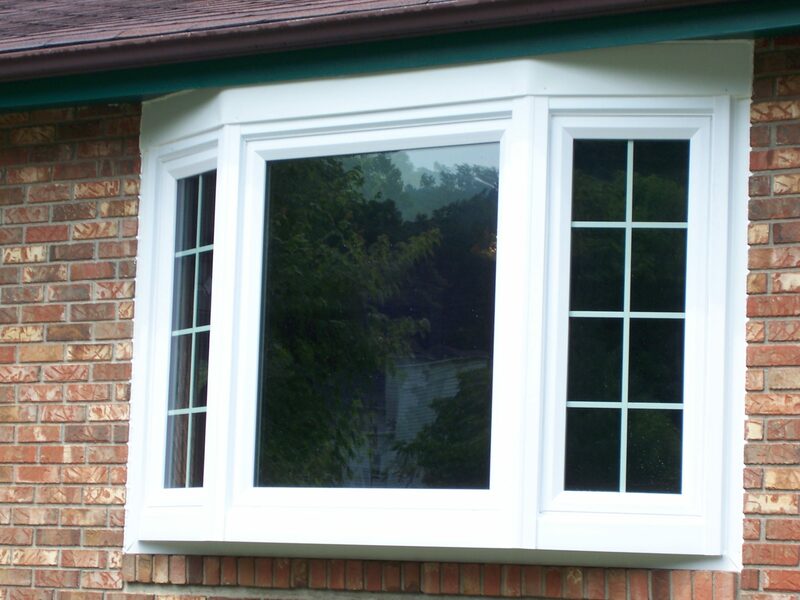 Our highly skilled staff have been picked from among the best in the area and trained to provide you with the options you need as well as the quality you deserve. 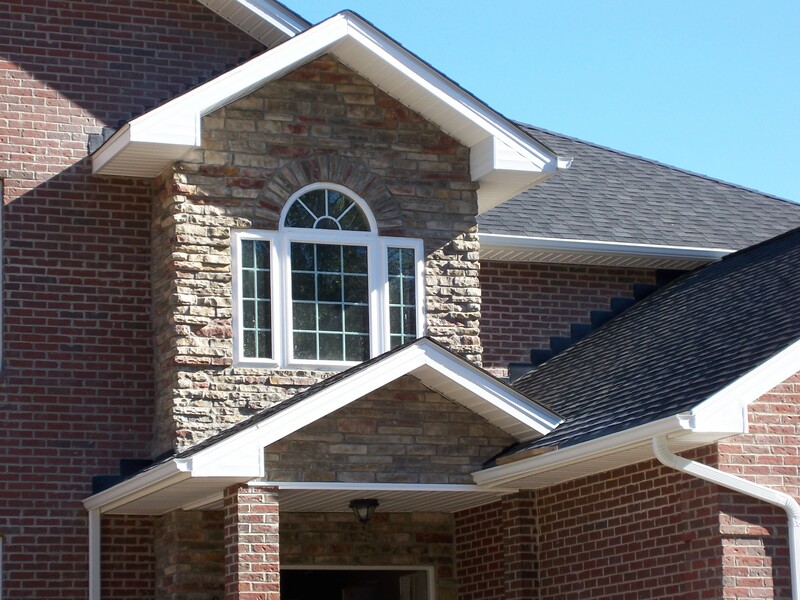 We have made a strong presence in the community and are continuously striving to offer the best to our clients, something you will quickly realize when you choose us. 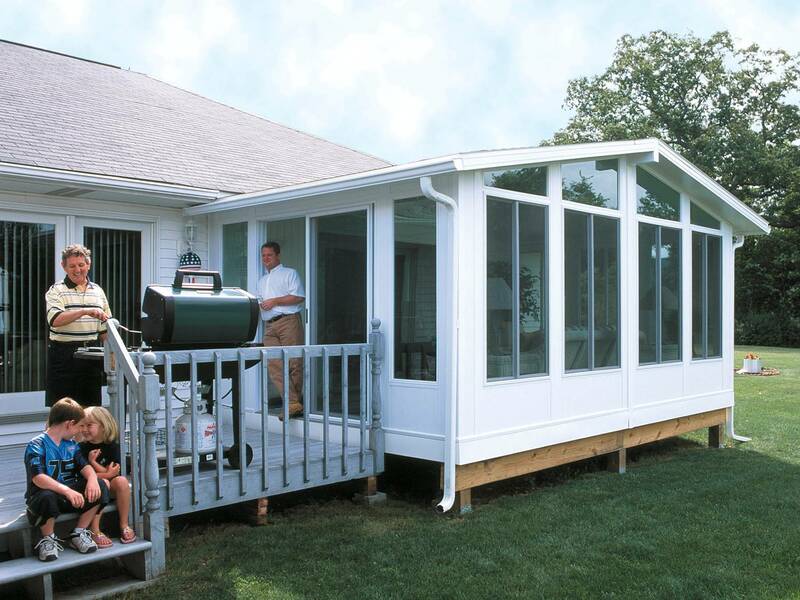 Custom made and engineered for each individual home. 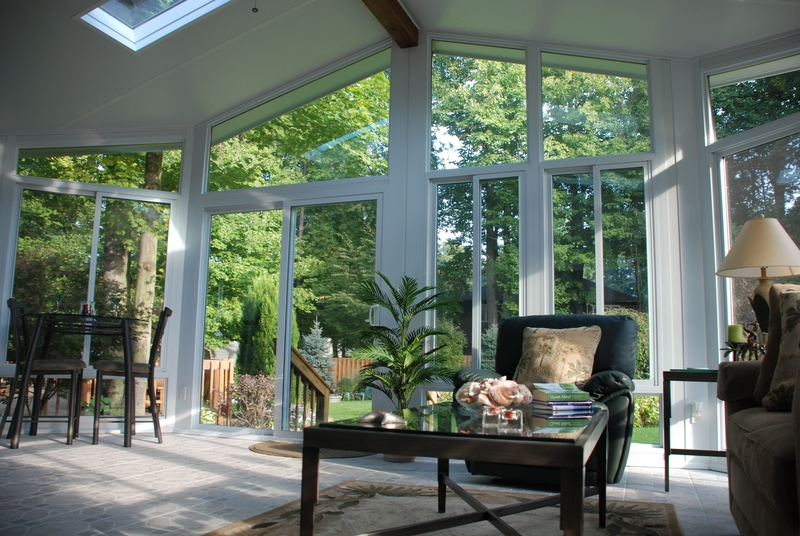 The result is a room that looks as if it were meant for your home and not just an after thought. 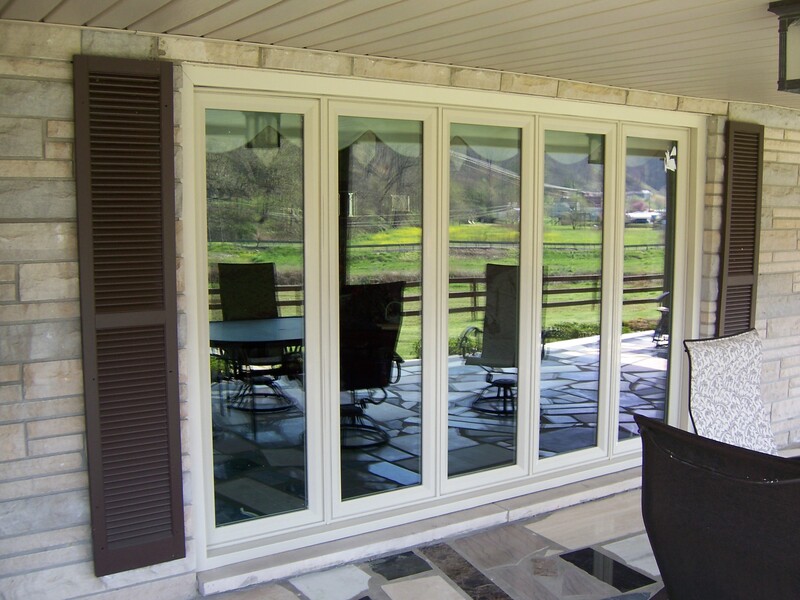 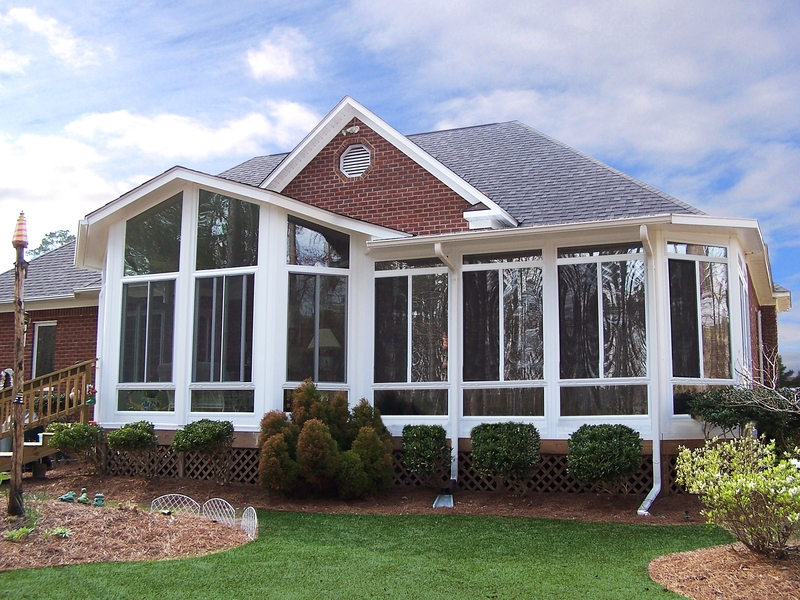 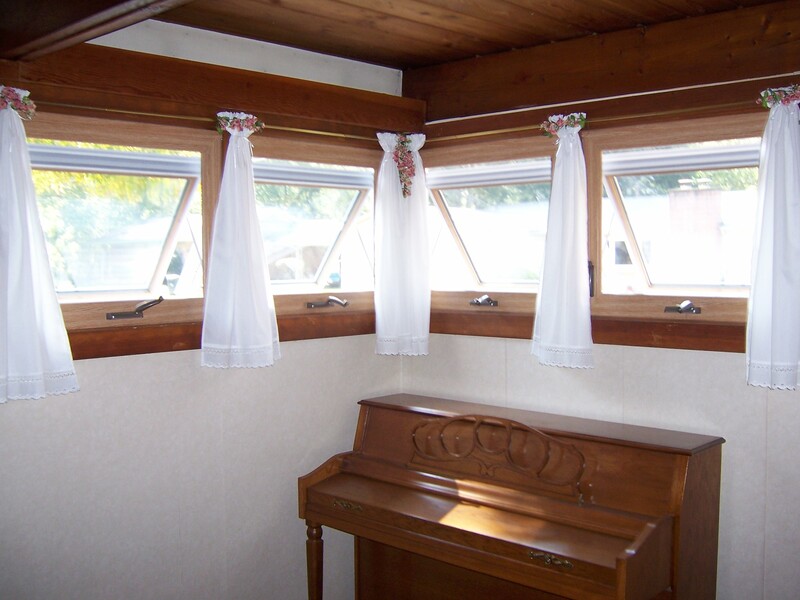 Custom Made Windows and Sunrooms Without the Custom Price! 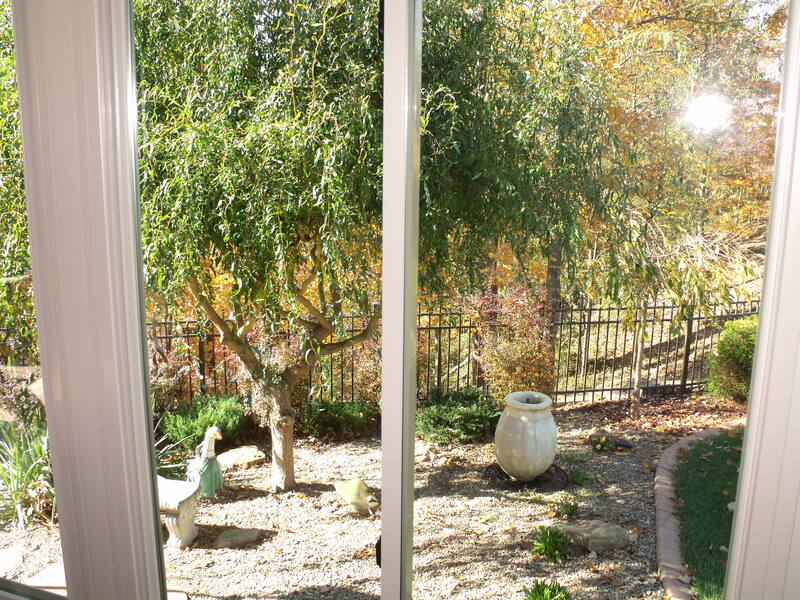 and look to your home, while adding energy efficiency. 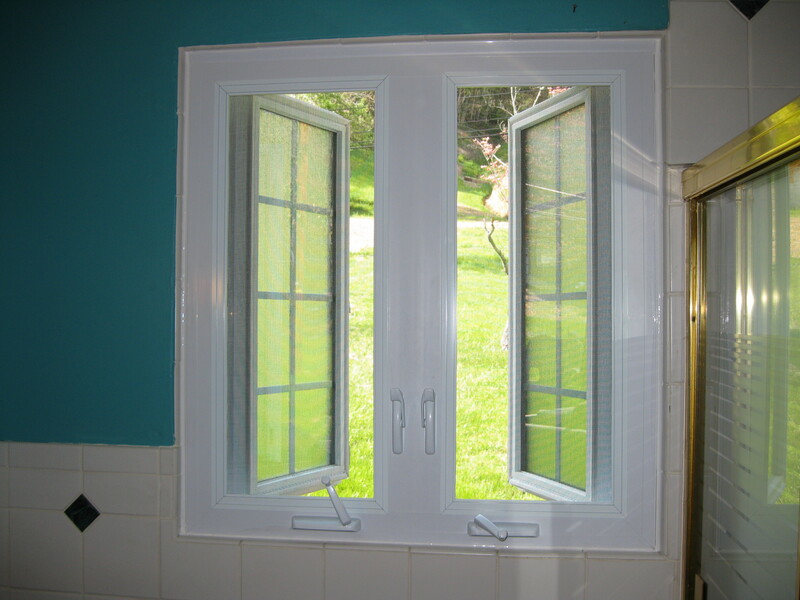 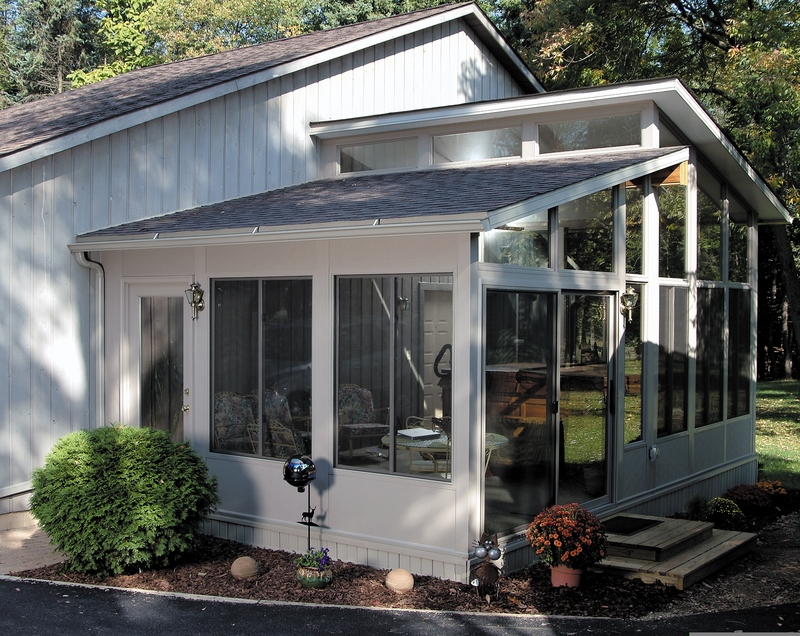 Whether you need just a few windows, a sunroom or bathroom makeover to your home, we are here to help. 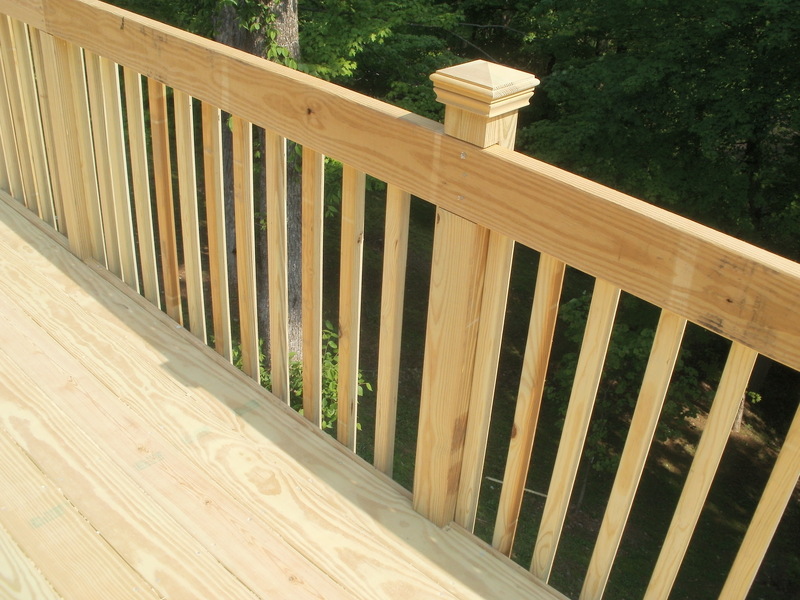 All you need to do is give us a call and we will take care of the rest. 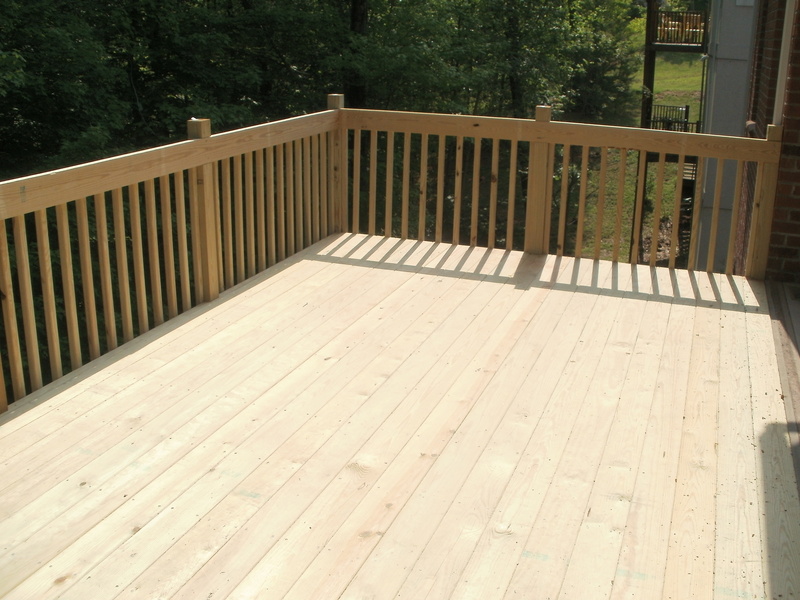 In the mean time, feel free to take a look around our site to learn more about our services. 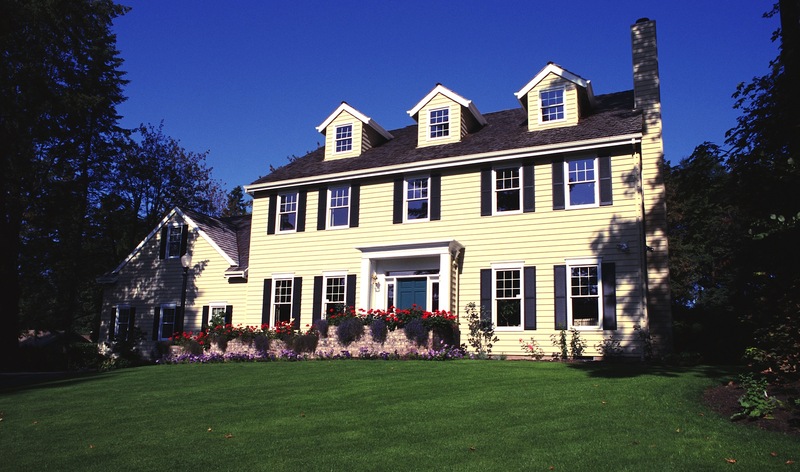 If you have any questions or concerns, please don’t hesitate to contact us at any time.